Potential new students have the opportunity to find out about the wide range of career pathways offered and see the fantastic facilities at Barnsley College’s Open Evening on Wednesday 20 January, from 6.00pm to 8.00pm. Barnsley College is the most successful general Further Education college in the region offering over 300 vocational, A Level, Apprenticeship, part-time and Higher Education pathways. With courses ranging from Computing to Media; Sport to Travel and Tourism; and Animal Care to Performing Arts, there is something for everyone at Barnsley College. 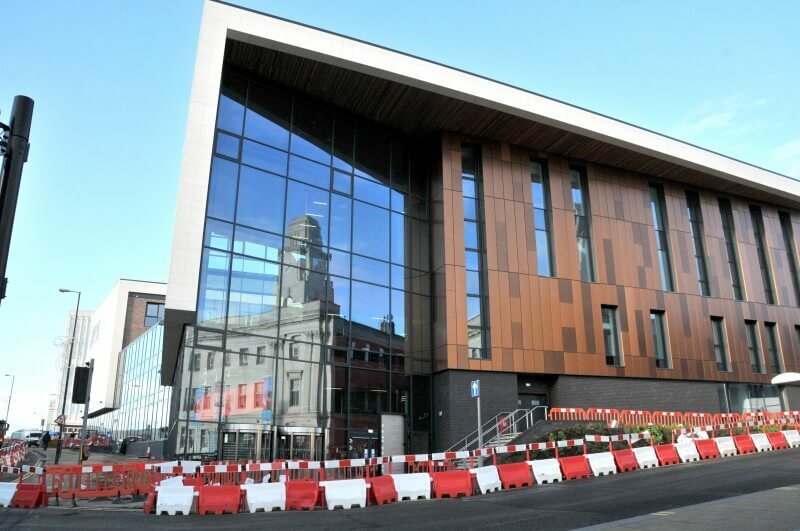 The Open Evening will be held at various college sites including the brand new Sixth Form campus on St Mary’s Place, which opened to students on 4 January 2016, the Old Mill Lane campus on Church Street, the new Construction Centre, which opened in September 2015 and the Sports Academy at the Honeywell campus. Everyone is welcome to attend the Open Evening on Wednesday 20 January, from 6.00pm to 8.00pm.